It’s cookie time! 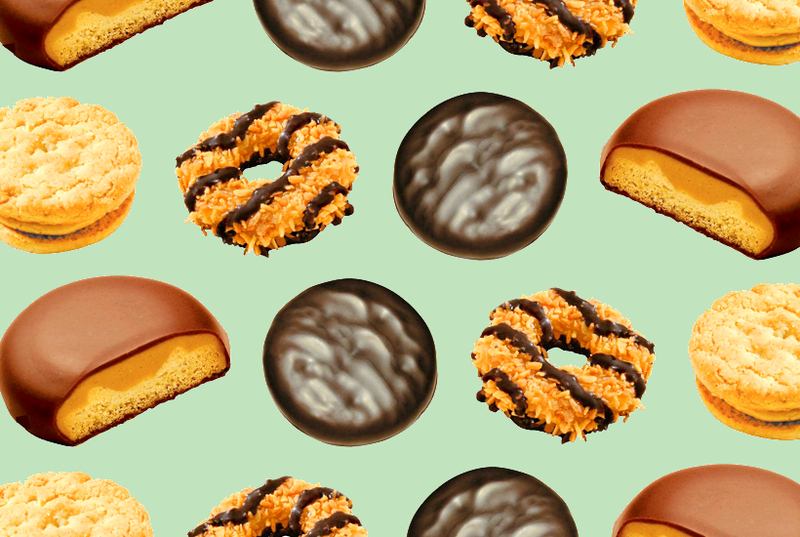 Stock up on all your favorites and support your local troop. The girls will be set up in the amenity kitchen from 12-2pm. Nom nom.